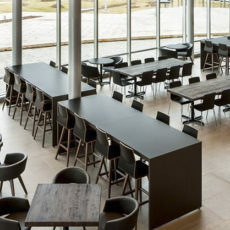 Rouillard is a fantastic manufacturer out of Quebec City that started in office seating and has since expanded the scope of product lines to include tables, case goods, and lounge. They have a unique modern and European aesthetic while staying true to North American standards. 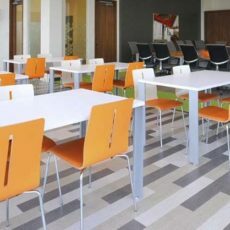 Their unique product scope is inherently modular by design which allows a longer lifespan of the product. 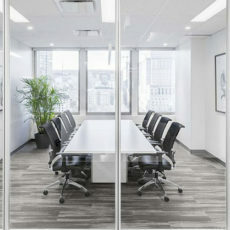 Rouillard is extremely successful in post secondary and educational environments as well as hospitality and commercial. Very innovative and constantly coming out with great product, they manufacture in 4 weeks and carry a 10-year warranty. Rouillard is an amazing company to work with and will always go above and beyond to ensure project success.